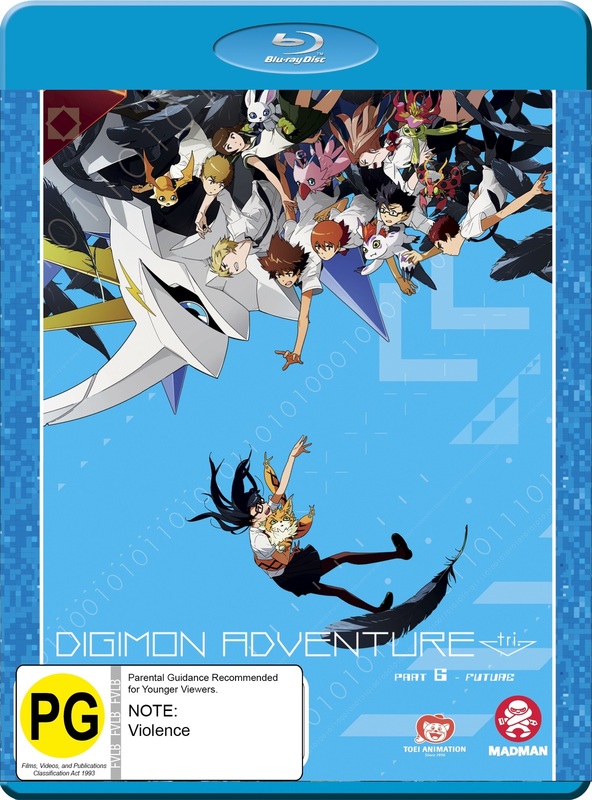 In this climactic finale, the DigiDestined have suffered: Friends are lost, there is a new threat from a mysterious and newly formed Digimon, and the Real World could be swallowed up by the Digital World. 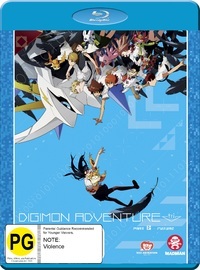 The DigiDestined must stand together to save their friends and our world. Who knows what the future holds for the DigiDestined, as they prepare for their biggest battle yet.